From 11 February to 1 March included 2019: the Fondation and bookshop will be closed, as we are changing the exhibitions. 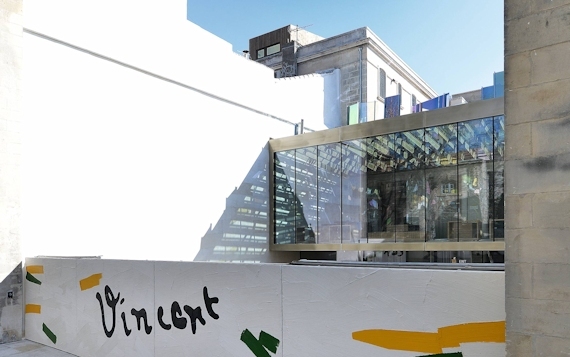 From 22 April to 29 September 2019: Open every day from 11am to 7pm. Last admission at 6.15pm. From 1 to 20 October 2019: Open from Tuesday to Sunday from 11am to 6pm. Last admission at 5.15pm.